Buy What's for Dinner, Mr Gum? Use Rewards for What's for Dinner, Mr Gum? 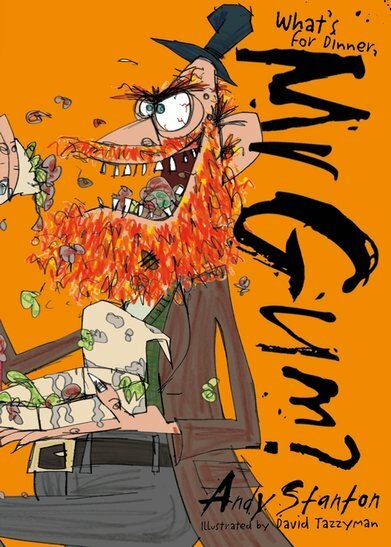 Andy Stanton is author of the fantastically funny Mr Gum books. Andy lives in North London. He studied English at Oxford but they kicked him out. 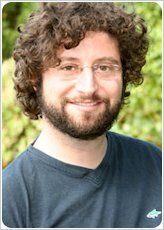 He has been a film script reader, a cartoonist, an NHS lackey and lots of other things. He has many interests, but best of all he likes cartoons, books and music (even jazz). One day he’d like to live in New York or Berlin or one of those places because he’s got fantasies of bohemia. His favourite expressions are ‘Good evening’ and ‘What on earth is THAT? !’ and his favourite word is ‘werewolf’.